The peaceful New Year celebrations could have turned nasty in Port Moresby after a near confrontation between the country's two discipline forces last night. This follows the assault on the city's Metropolitan Superintendent Commander Ben Turi and his men by PNG Defence Force (PNGDF) soldiers. Mr. Turi told NBC News after the attack that he and his men were assaulted by a group of soldiers who came in two vehicles and fired shots into the air and chased everyone near the Boroko Police Station. "To assault me as a senior officer for the city is very low for them," Ben Turi said. The attack is believed to have stemmed from an earlier incident, where a PNGDF Captain, accused of being drunk, threatened to shoot policemen manning a roadblock near the Taurama Junction. 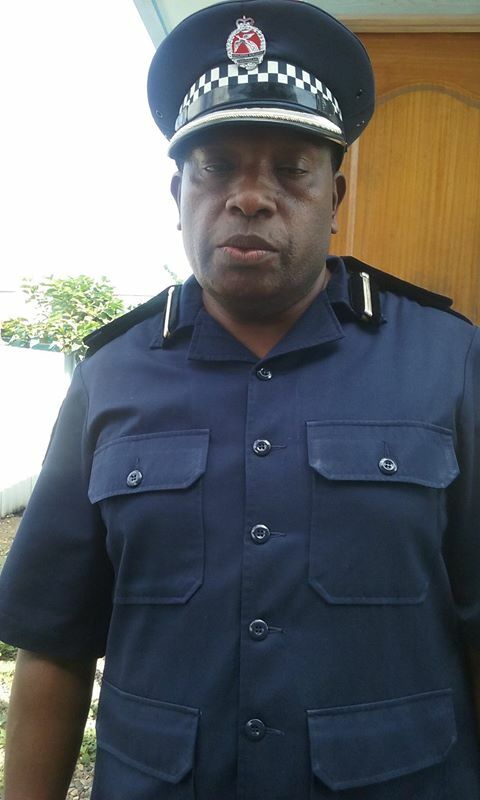 Meantime, Mr. Ben Turi is calling on the PNG Defence Force Commander, Brigadier General Gilbert Toropo to identify the offending officers and hand them over to police to be charged. Mr. Turi said, he's advised police officers to hold their fort and not allow the situation to get out of hand, by retaliating to the attack.